amongst wonderfully warm and engaging company. Join us for cannabis, tea, scones, and some sweet and savoury bites to nibble on! 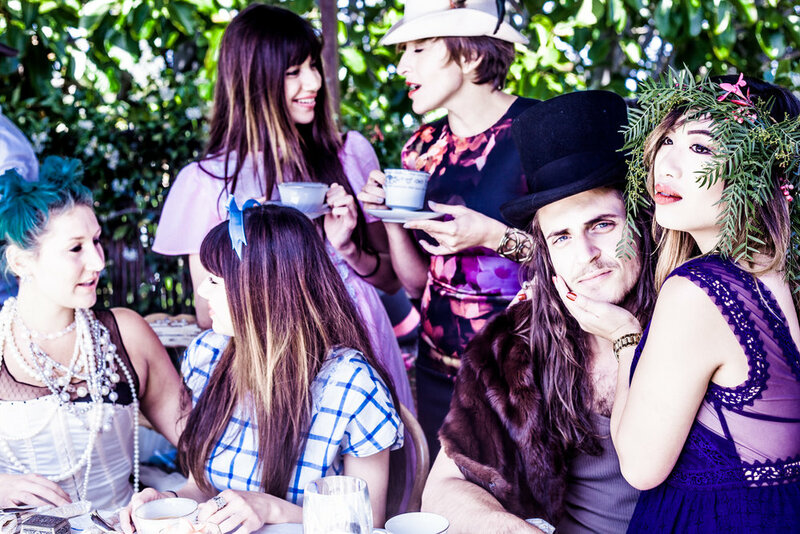 Sign up now to become a White Rabbit High Tea Club Memeber today to get exclusive invites to our private parties!